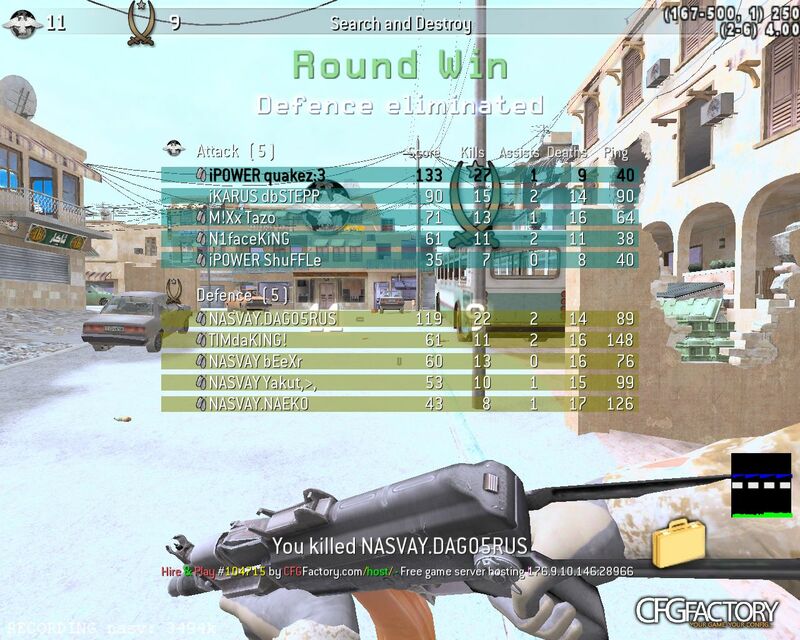 If u have some problems with tweaks or cfg add me on xfire: dirtyskill, or comment. Enjoy. Or not. Filmtweak resembles him.